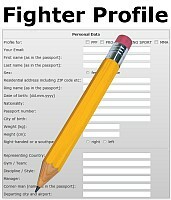 Fighter for PPF European title wanted !!! WKF AUSTRIA announce the interest for next PPF European title fight in Lightwelterweight – 63,5 Kg / 138 lbs. 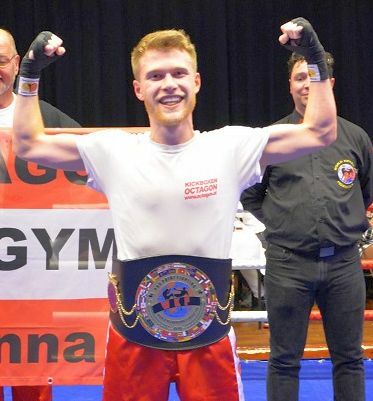 Current Champion is Austrian Stefan ZELLER, he won the title on September 16th 2017 vs. famous Italian Francesco TURCO. Now he want to defend his PPF title for the first time on Night of Glory. Scheduled re-match vs. Turcu is not possible, because the Italian is still injured. First idea of his management was German Heiko STEIERT., but Heiko sent already mail that he is still injured. He cannot take the fight as well. Now the promoter knock-out.at is looking for a new opponent in Europe. 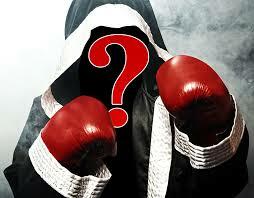 If you would have a fighter and you are interested send just a mail with profile and good JPG. This entry was posted on Monday, March 26th, 2018 at 7:01 am	and is filed under Uncategorized. You can follow any responses to this entry through the RSS 2.0 feed. Both comments and pings are currently closed.